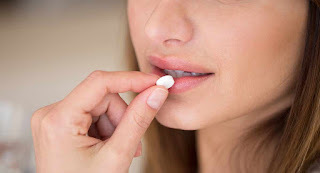 The Yale Daily News has reported that Yale University will be supplying Plan B — also known as the morning-after pill — to students through a vending machine for a price of about $50. The vending machine, which will also be equipped with condoms and sexual lubricant, will be located at Silliman College, a residential college at Yale, in the Good Life Center. Yale spokeswoman Karen Peart has said that the morning-after pill is already available free of charge to any student at the Yale Health Pharmacy or at Acute Care twenty-four hours a day, seven days a week.